The high-security prison is known to have a capacity of around 900 and contains a mix of inmates on remand serving short sentences alongside those convicted of the most serious offences. But some recent reports say it's been subject to overcrowding in recent years. 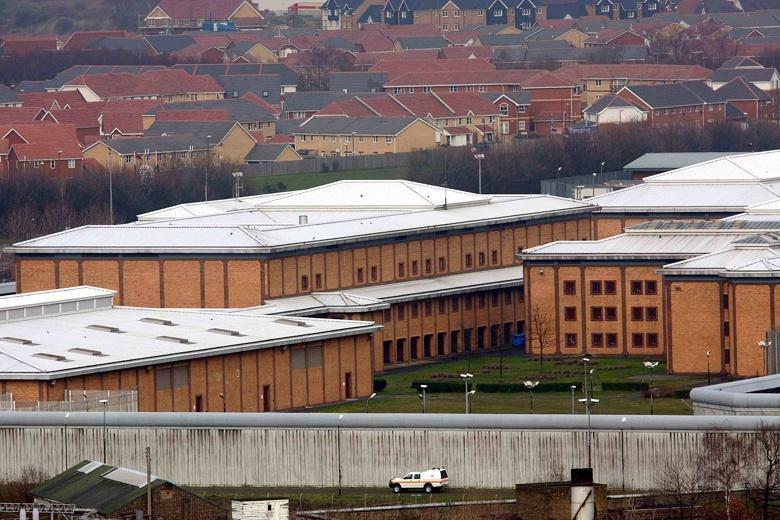 The AFP noted on Friday that Belmarsh has housed "some of Britain's most notorious inmates," according to a UK legal source.